YOU need to join my newsletter, for sure! Don't miss early bird info about my new course "How To Be More Creative". 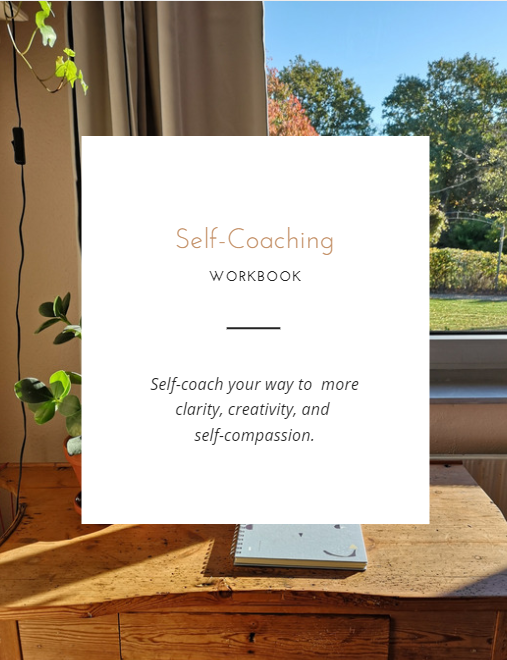 You get instant access to a self-coaching workbook with tools for clarity, creativity, and self-compassion.